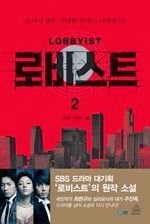 Nowadays, most Korean dramas have a novel version in order to cash in. Here are some that I was able to find out. 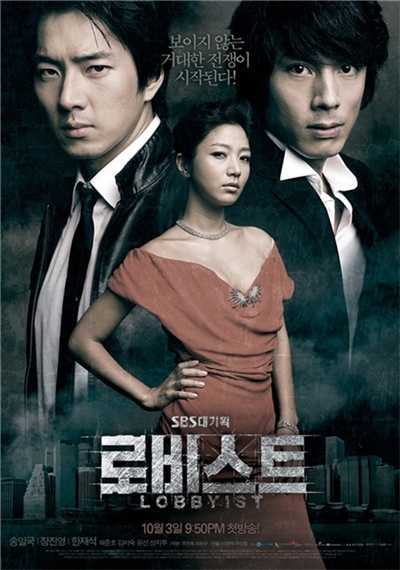 I'm I the only person that likes this Korean drama? Well, after a rewatch, it did get on my nerves a little. The novel is published in 2002 and goes for $9.50. Think it is not a novelization but the source material considering the published date of the book. The novelization comes out as 2 books and is $13 each. It is a TV novelization. This is a script book and not a novelization comes out as 2 books and is $15 each. I did not like the show. So, not particularity interested. This is a script book and not a novelization comes out as 2 books and is $15 each. The show was interesting although somewhat dry. This is a script book and not a novelization comes out as 2 books and is $22 each. Pricey!!! I would like to read the books since I love the show. Although I think I would enjoy a novelization more. Remember this show? It was ok! Not the best but interesting. 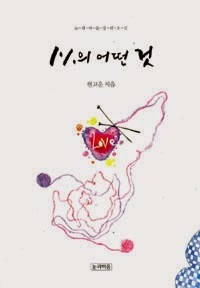 The show was based on this novel which was some award winner in 2008. This novelization comes out as 3 books and is $12 each. It is a TV novelization. I liked the show but I remember it started to irritate me midway through. Wonder if the novel is better? There is also a 2 book visual manga version of the show also. It uses screen captures of the show to create a manga! weird!! $15 per book. 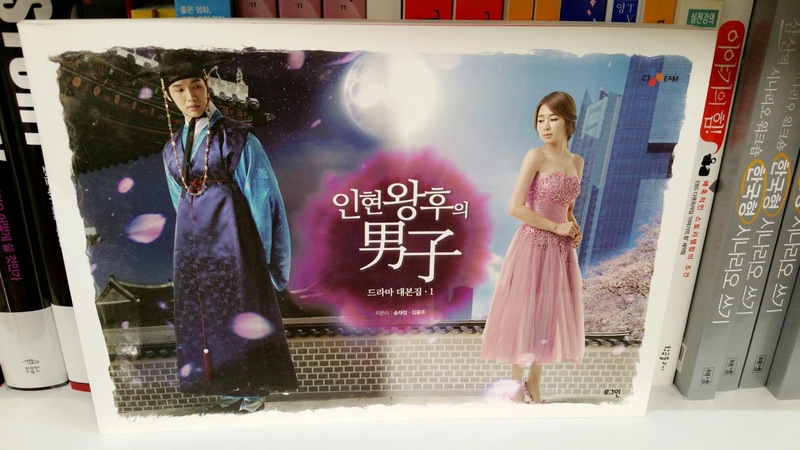 The mega hit long period Korean drama! I gave up early on but people were crazy about it. 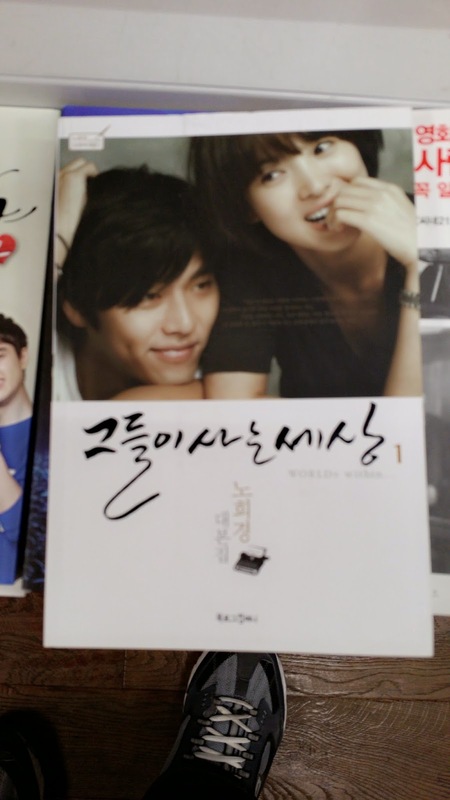 The show was based on this 2 book novel.It goes for $13 each. 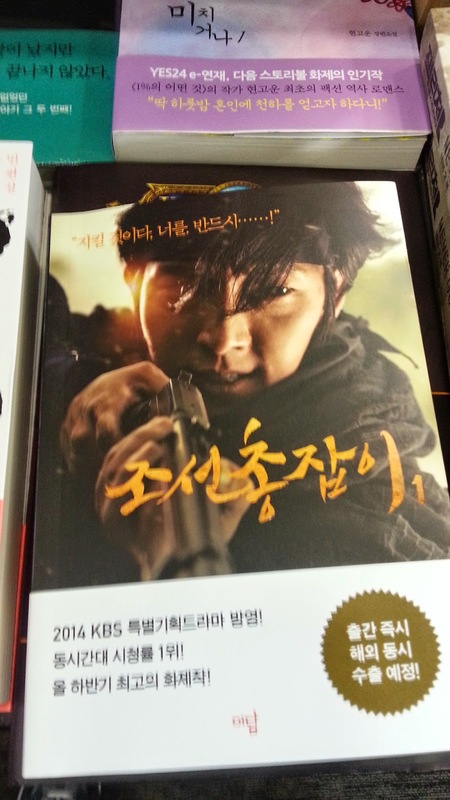 There are several other novels about this historical subject here in Korea. I oddly had not heard about this person before the show and I'm a history buff! This novelization comes out as 2 books and is $13 each. It is a TV novelization. I did not finish the show but hear good things about it. Would the book be better? 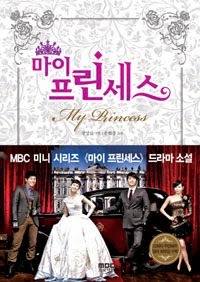 Remember this Korean drama classic show? This is the original source material 1 book novel. 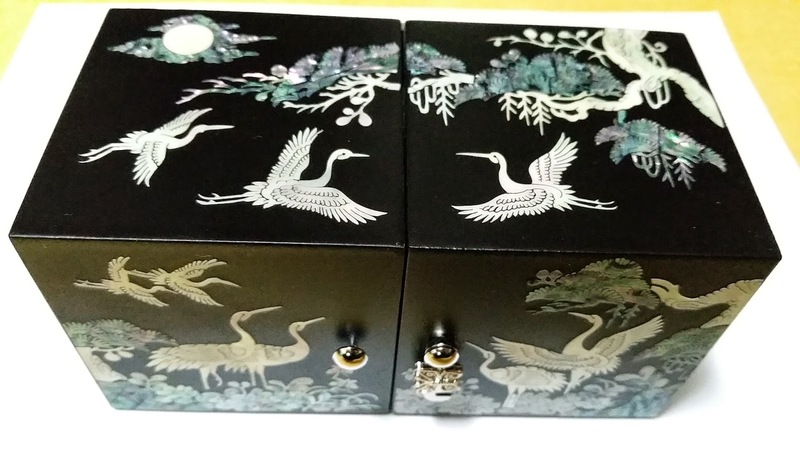 There are two versions out. The old version is $10 while the new one is $13. This novelization comes out as 2 books and is $12 each. It is a TV novelization. There is also a 2 book screen capture manga series too! It is $12 each also. 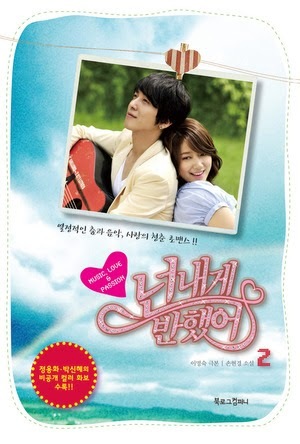 Currently rewatching this classic Korean drama! Pretty great mother/daughter relationship stuff. This is the original source material book. It goes for $10. Haven't seen this show. This novelization of the show comes in 2 books and is $10 each. 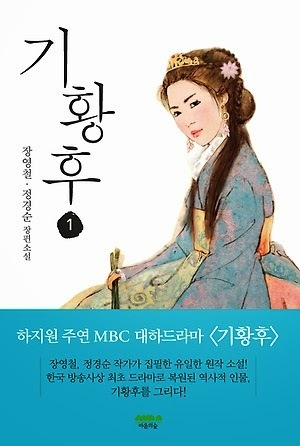 This is an old Korean drama classic period show's novel. Think it is a novelization and not an adaptation but not sure. 3 books for $8.50 each. 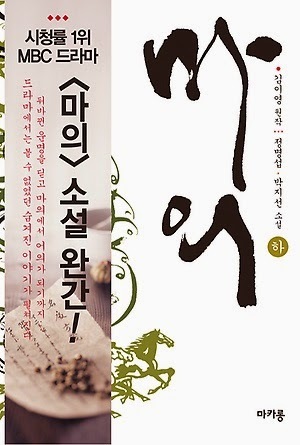 This is the original novel that was adapted into a Korean war period Show. The 2 book novel goes for $11 each. 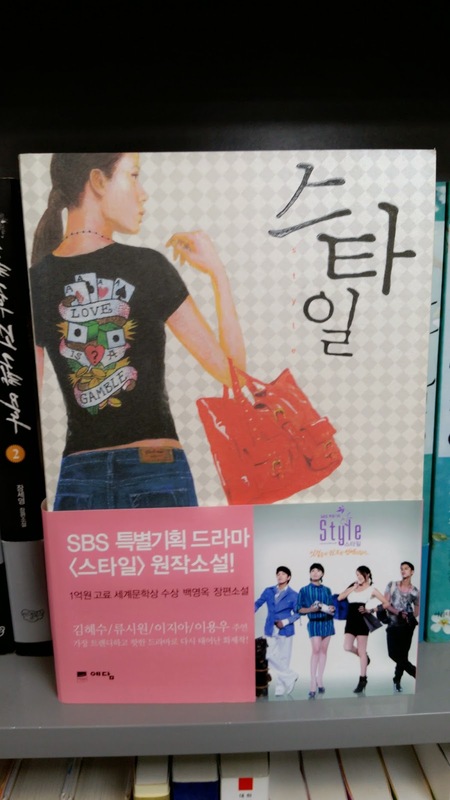 This is a single book novelization of this great tvN show. 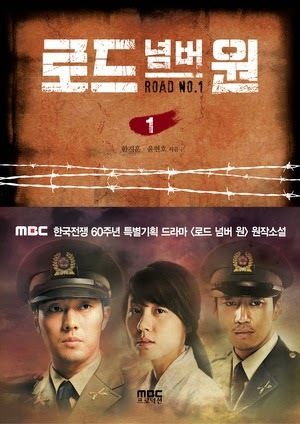 However, it is not for the first season but the second. The book goes for $13. Remember this show? I do not!! 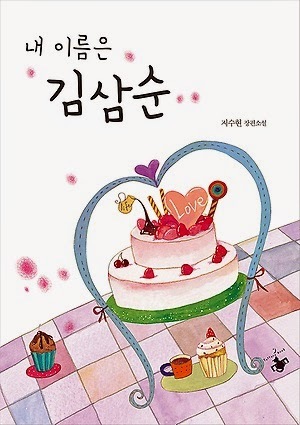 This is the original novel that was adapted into the Korean Show. The 2 book novel goes for $9.50 each. This is a 2 book novelization of a period show that I did not watch. Is it any good? A single book novelization which goes for $12. I will be introducing more books in part 2. Thanks you for reading this article. Also, if you can spare some change, please support the site by donating!